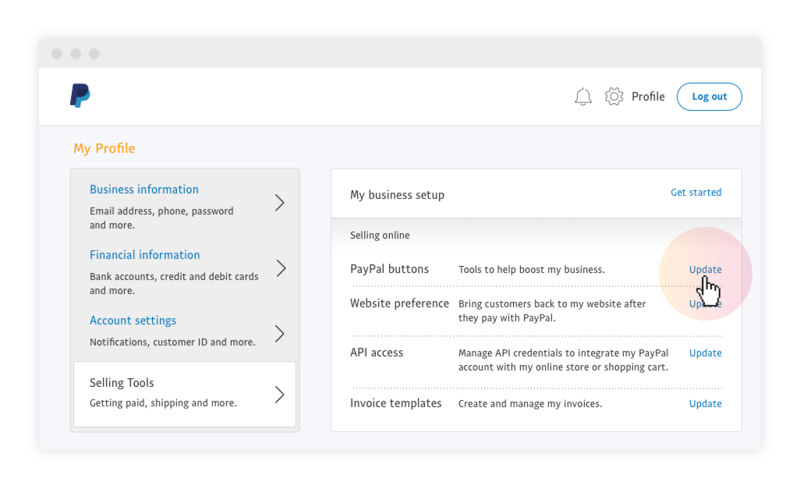 What is PayPal Website Payments Standard (WPS) and how can I get paid using this solution? You’re looking to start receiving payments for your business and wondering if Website Payments Standard (WPS) is right for you. 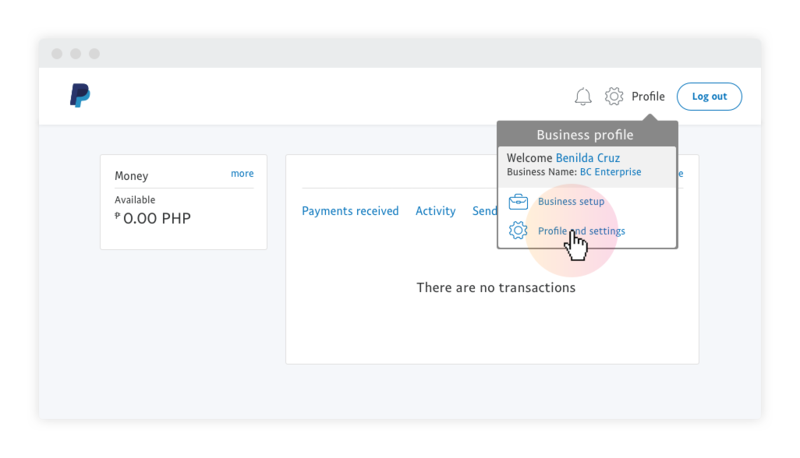 Well, if you’ve already activated your PayPal Business Account and are looking for a quick payment solution that does not require advanced programming, WPS is the way to go. Here’s a quick breakdown of what WPS is and how it works. What is Website Payments Standard (WPS)? 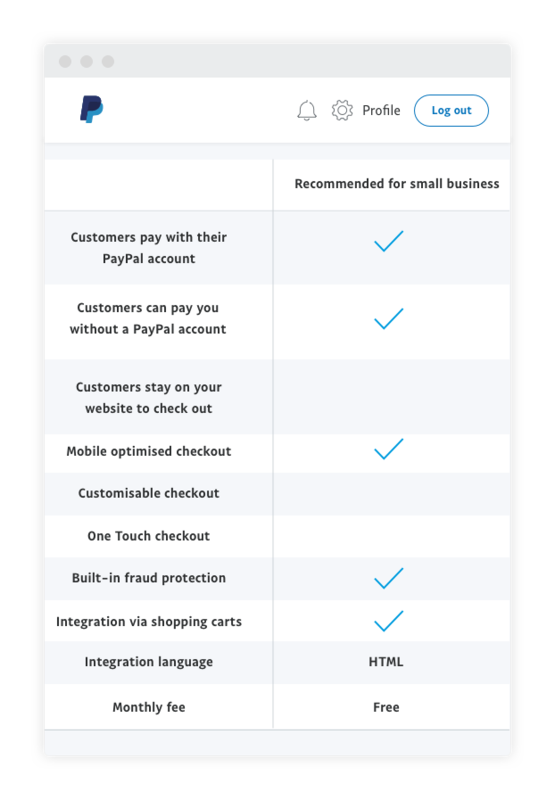 Website Payments Standard is a PayPal Checkout button you can add to your website to securely accept debit, credit and PayPal payments. It is the faster and easier solution that doesn’t require advanced programming, and allows customers to pay without needing their own PayPal account. 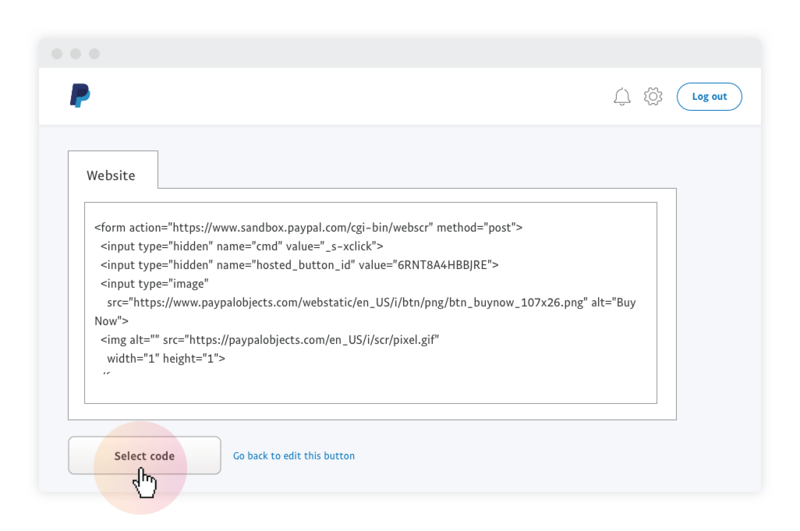 All you have to do is copy our HTML code for the Checkout button and paste it on the HTML section of the webpage you want it on. It’s that simple. 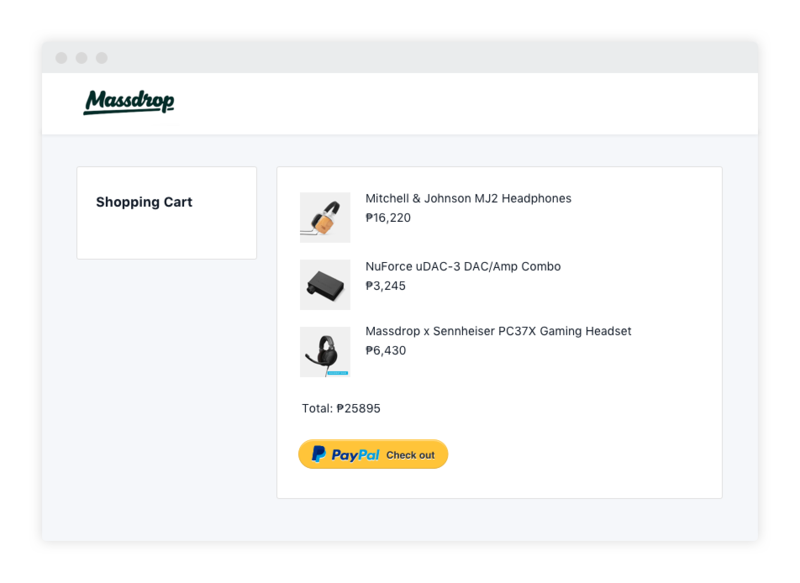 We’ll take care of the checkout process on our encrypted network, and once the transaction is done, we’ll send your customers back to your website. The best part is that there are no setup or monthly fees involved. You only need to pay a small fee when you make a sale. Step 2: Click on ‘Selling Tools’ on the bottom left hand corner. Step 3: Look for ‘Update’ that’s next to ‘Manage my payment buttons’. 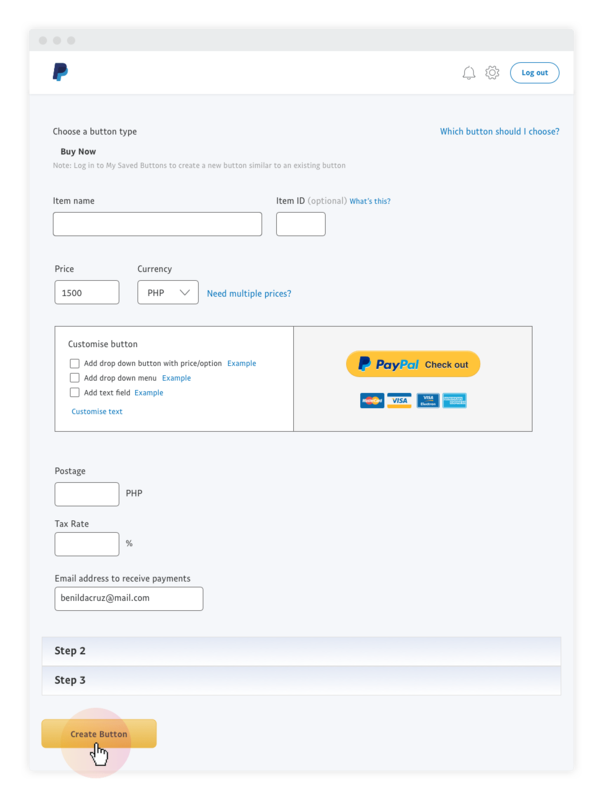 Step 4: Click ‘Create button’, copy and paste the HTML code onto your website and the PayPal Checkout Button will appear.